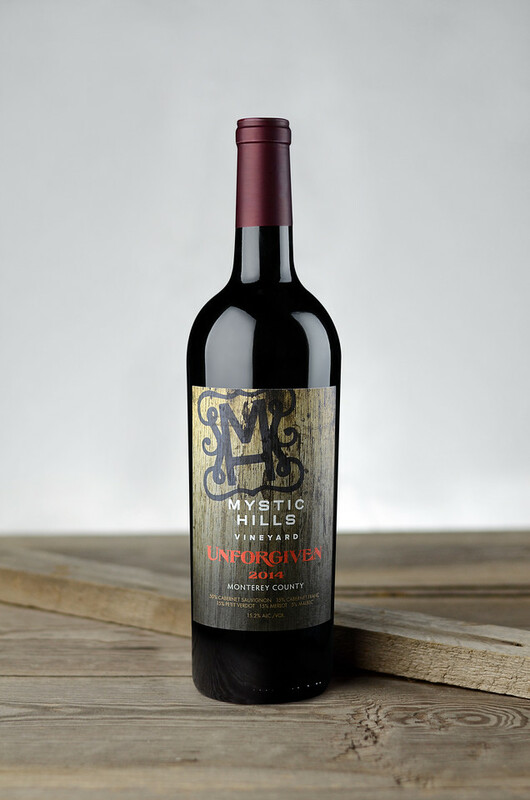 Tasting Notes: This 2014 Unforgiven is a delight for the senses. The moment the cork is pulled, there is a burst of plum, currant, and hint of blueberry on the nose, with a forest floor earthiness and leathery smokiness that is wonderfully balanced. The plum and dried blueberry on the palate are followed by a hint of white pepper and smoke. The quiet creamy vanilla is contrasted perfectly with the spiciness of the fruit, leaving a wine with mild tannins and a long soft finish.